The City of Worcester has announced that the Triple-A affiliate of the Boston Red Sox will be moving to Worcester. This move will be in conjunction with a major redevelopment of the Canal District, the Wyman-Gordon property and a complete redesign of Kelley Square. This opens a new chapter in the City's continued growth. Polar Park, the name of the new ballpark, will truly be a community park. 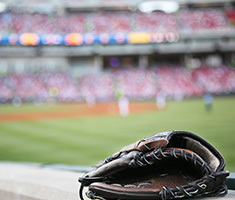 It is anticipated to host 125 year-round events including family affordable baseball games, outdoor concerts, other sporting events, community meetings/events and even a potential polling location. 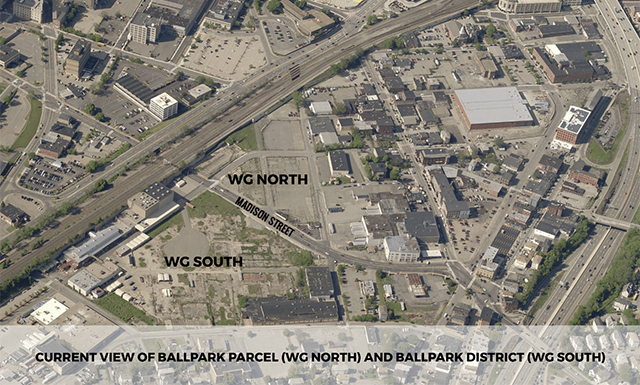 The State of Massachusetts will commit $35 million to infrastructure improvements to redevelop the surrounding area, including a new throughway for the ballpark, housing development incentives (market-rate housing and two new hotels) and construction of a 350 - 500 space municipal parking garage. "This is a once-in-a-generation opportunity," said Lieutenant Governor Karyn Polito. "Today the stars have aligned. 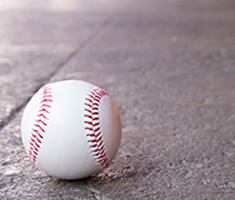 This city, our city, Worcester, has proven what is possible when we work together," said City Manager Edward Augustus, Jr. After nearly 12 months of negotiations between the City, State and the Triple-A affiliate of the Red Sox, Larry Lucchino said, "we think that we have a fair deal that will be a win-win-win proposition for the City, the Commonwealth and the to-be-named baseball team." 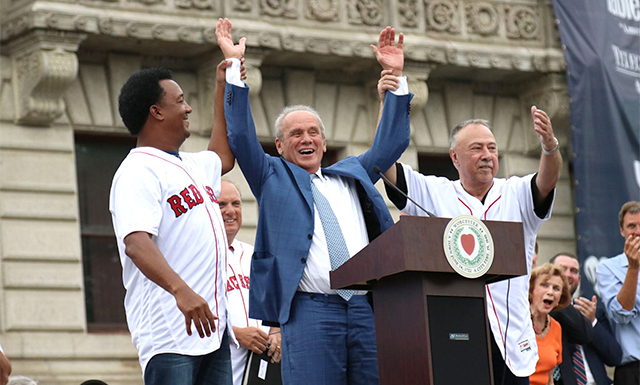 Lucchino went on to say, "we have felt an enormous sense of welcome, an enormous sense of civic pride and have felt that this is a place where the City of Worcester and the State of Massachusetts will welcome us with open arms." The City of Worcester, on behalf of the Worcester Redevelopment Authority, today introduced D’Agostino Izzo Quirk Architects and Sasaki Associates to lead the design effort for Polar Park and its surroundings. 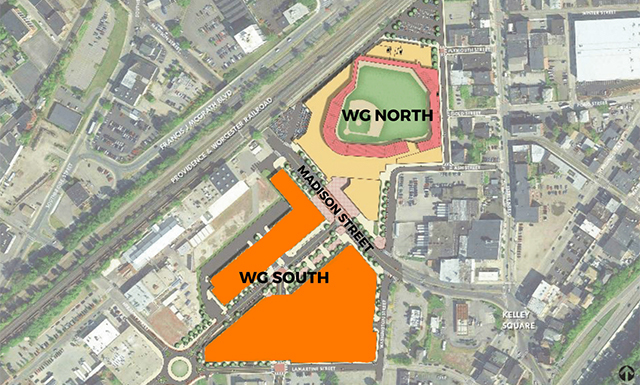 View the Master Plan, FAQs and other information about the Polar Park baseball field and the Worcester Red Sox. See more details about the new ballpark, as well as the community benefit. 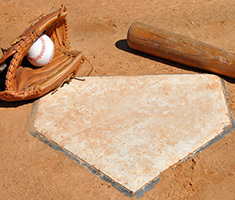 Read the Letters of Intent and other official documents in regard to the new ballpark project. 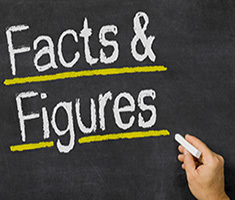 View other resources including video, external resources and other related projects.